There are three types of blockchains: public, private, and consortiumi. 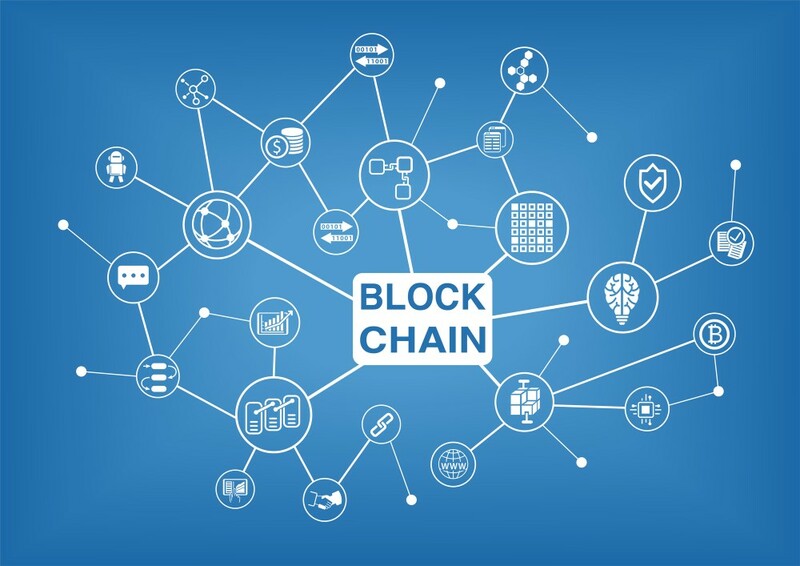 Public blockchains are considered fully decentralized and are available to anyone to read and send transactions. Private blockchains require permissions regarding accessibility and are kept within one organization. Neither of these blockchains need extensive governance. In public blockchains, the rules are built into the network, while private blockchains exist within an organizational structure that has total control over the network. Consortium blockchains are used to facilitate transactions between multiple partners. They are in between the low trust public blockchains and single trusted entity private blockchain. A consortium blockchain bridges the gap, allowing organizations to establish compartmentalized trust relationships. The organizations control what is shared and with whom it is shared. Most likely, the organizations involved have different goals and priorities. They may be in direct competition with each other in one area and partners in others. None of the organizations involved are willing to cede total control of consortium to one of the others. To function efficiently, the consortium needs to have a governance model in place. A governing body will be needed as the network grows and the organizations change. One governance model is a trusted third party. The party could be a committee selected from the partners, a legally separate entity created to oversee the consortium, a governmental body, or any other form selected by the partners in the consortium.